From appearances in James Bond’s “Goldfinger” to Steve McQueen’s “Bullitt” and now “Need for Speed,” the Ford Mustang has had one of the most prolific entertainment careers, with appearances in nearly 3,000 feature films and TV shows and a global fan following. 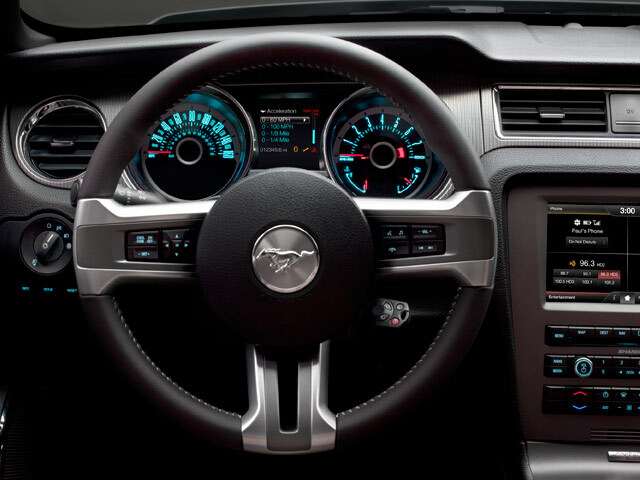 As Mustang celebrates its 50th birthday next year, it will hit the silver screen once again in DreamWorks Studios, “Need for Speed.” The new film, inspired by the long-running series of driving video games fromElectronic Arts, features the Mustang throughout the adaptation of the gaming franchise. 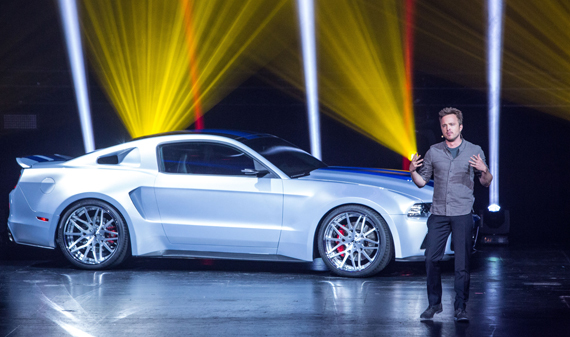 The film’s star, Aaron Paul (“Breaking Bad”), will be joined by a one-of-a-kind, customized Mustang playing the role of the hero car.